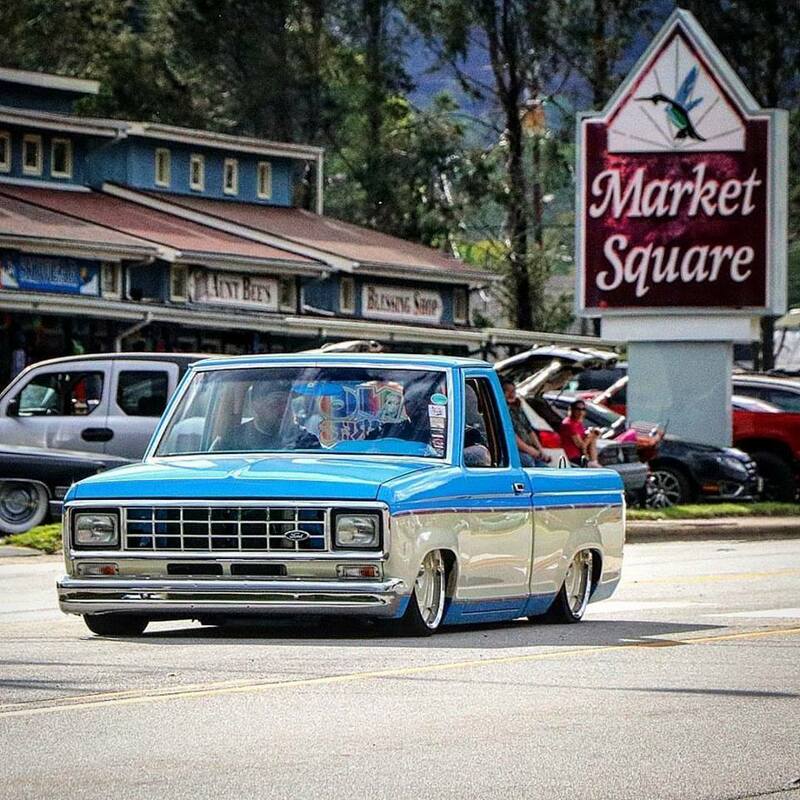 This is the oldest and largest rally in Maggie Valley and the Great Smokey Mountains of North Carolina. Thousands of bikers roll into the Great Smoky Mountains for the busiest motorcycle weekend of the year. 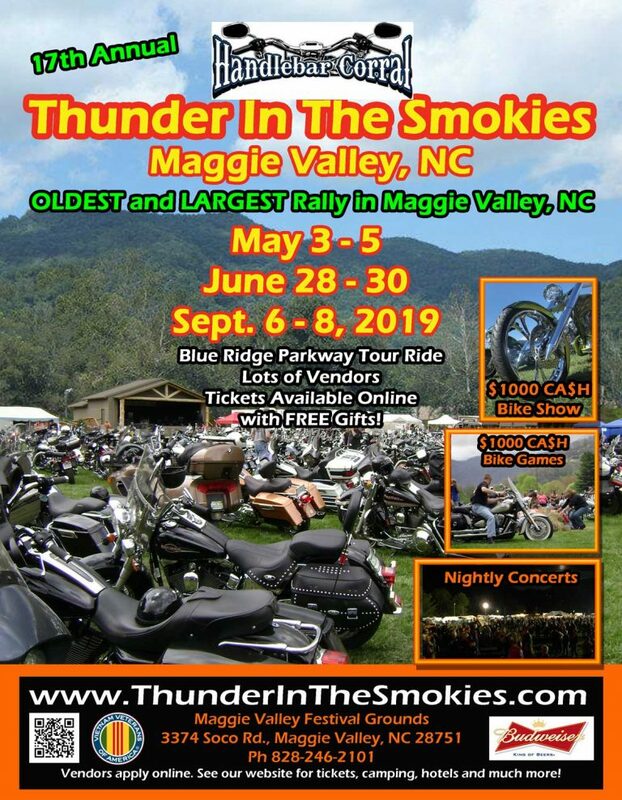 Maggie Valley is a biker friendly town and a great place for bikers to gather for a rally in the valley. It makes for a rumbling weekend in the Great Smoky Mountains surrounded by beautiful mountain scenery. Our tour ride is second to none. 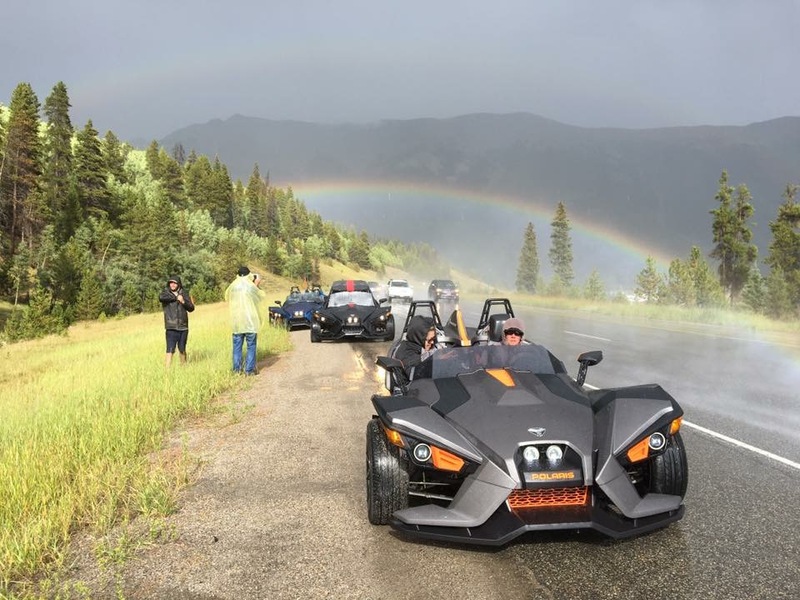 Besides all the mountain roads do not miss the hilarious Bike Games, with a $1,000 cash prize for the winners and a $1,000 cash prize to the Bike Show winners and nightly concerts.